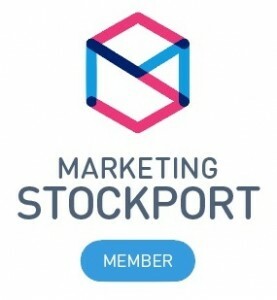 We were referred to North West Trucks by one of our clients a few years ago and though out that time we’ve produced a variety marketing material along with Business Cards and other stationery items. This is one of the more recent projects for North West Trucks. 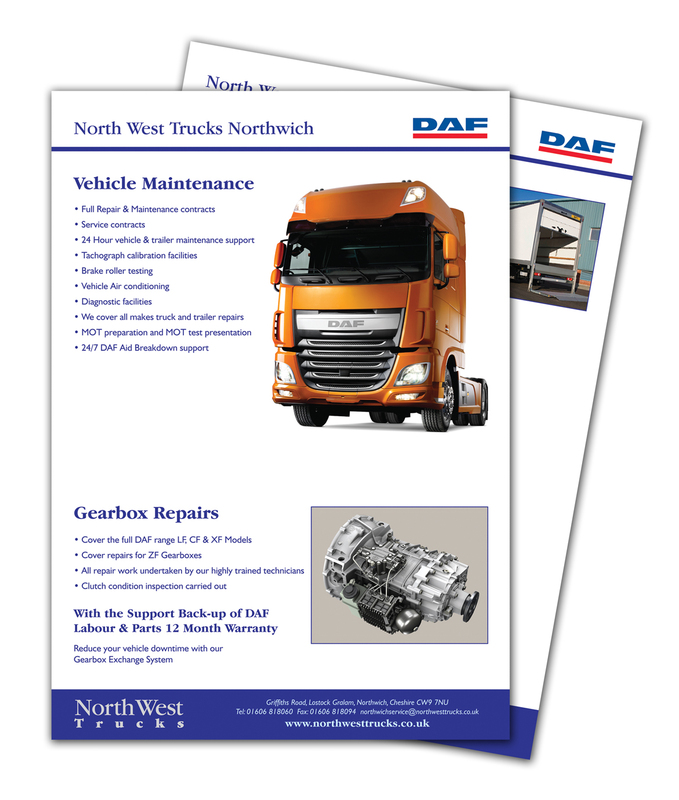 They were wanting an A4 leaflet designed and printed for a Truck Fest event they were attending that gave an overview of their services.